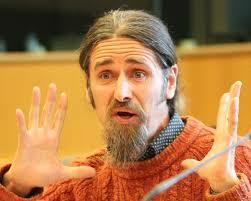 The EU parliament fell silent when Luke ‘Ming’ Flanagan the MEP for Roscommon and surrounding counties rose to speak. The target of his some would say insulting speech last week was Viktor Orban, Prime Minister of Hungary. “Mr. 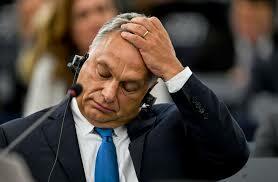 Orban,” said Ming, “I am no fan of the EU, but I have to say you completely and utterly disgust me. “You talk in pejorative terms about how you don’t want your country to turn into a country of migrants. punishing educational institutes who support them. My wife is a Kelly, one of the most common immigrant names. Yet still, we have a Kelly in here who describes you as having courage and how he respects you. “I don’t the Flanagan’s and the Kelly’s and the immigrants of this world would respect you.